Dr. Atherly came to our practice from the San Diego area after serving the in US Military providing quality dental care to our Marines. He is a Dean’s List graduate from the University of Pittsburgh and is a proud recipient of the Robert Zugsmith Memorial Scholarship Award for Meritorious Academic and Clinical Achievements. Dr. Atherly takes pride in his work and his primary goal is to provide exceptional dental care to his patients while offering a full range of dental & cosmetic options such as Clear Correct (similar to Invisalign), Veneers and Implants. 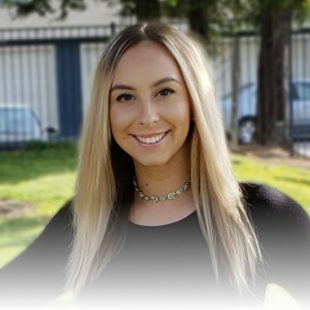 Dr. Atherly is a member of the Sacramento District Dental Society, American Dental Association, California Dental Association and the Academy of General Dentistry. While not at the office, Dr. Atherly enjoys spending time with his beautiful wife and two children, outdoor activities and is actively involved in his church. Dr. Atherly has served in the military. 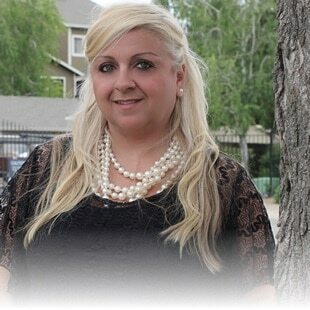 Stephanie joined our team in 2004 and has extensive training as an extended functions dental assistant. This is a very limited and specialized group of dental assistants. She completed her extended training at the UCSF school of dentistry. Stephanie is blissfully married and a happy mother of two. Her hobbies include running, boating and camping. 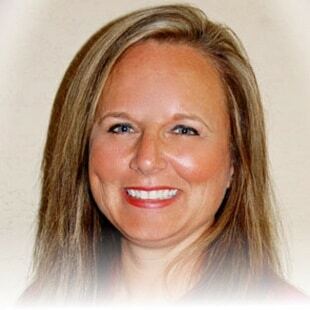 My name is Melisa Henry, I am one of the three dental hygienists at Pebble Beach Dental. I grew up in a small town called Grantsville Utah. In 1995 we moved to Sacramento where I obtained my Degree in Dental Hygiene from Sacramento city college in 2003. I’m married to my wonderful husband and best friend Russell. We have two amazing daughters: Samantha and Mckenzie, they are the light of my life! My hobbies include anything outdoors, camping, scuba diving, hiking, and water skiing. My husband and I also enjoy traveling. Most recently, we traveled to Playa del Carmen. That and Belize have been our favorite so far. However, we have just scratched the surface of our traveling desires. I have been working with Dr. Atherly at Pebble Beach dental for about a year now. I love that we share the same views on how important dental care/comfort ability is for our patients. As I have worked in this practice, I have gotten to know patients and coworkers, which has been most rewarding. I am very passionate about health, especially oral health. I strive to be a part of improving our patients health. Helping people to understand dental health and its significance to our entire body is of the utmost importance. 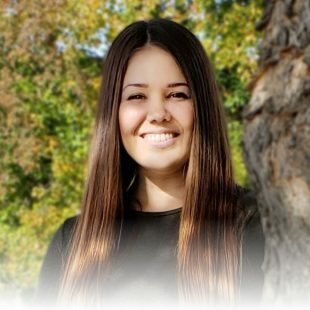 My name is Shanna and I have been in the dental field since 2009. I previously worked in the hustle and bustle of the mortgage industry and after the bubble burst in 2007, I pursued a different career path. Since being in the healthcare field, I can never imagine working anywhere else. I love the human connection that I get to experience every day and the relationships that come from working in a small private practice. When I’m not busy working, I love to spend time with my husband Joel and our boys and our little Jack Russel, Emma. I love the outdoors, Camping, Barbequing or simply being lazy at the lake. I love all things 80’s and country. I hope to one day cross a few things off my bucket list, which include a trip to Italy and Ireland and possibly one day retire in a quite southern state, complete with a big old house and wrap around porch! Hi, my name is Sara, and I am a RDAEF2. I have been in the dental field for ten years. I love what I do and love being in patient health care. I love spending time with my family in my free time as well as my two doggies. I work with a wonderful team here at Pebble Beach Dental and look forward to taking care of your dental needs. Hi, I’m Kimberly. 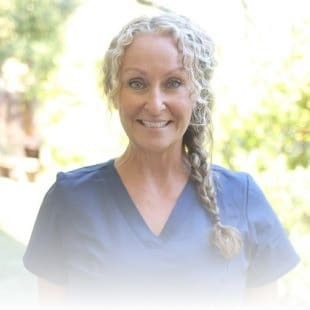 I am a Registered Dental Hygienist and have been with Pebble Beach Dental team since 2018. I attended Sacramento City College in 2005 for Dental Assisting and in 2014 for Dental Hygiene. I have my Bachelor’s Degree from CSUS in Health Science with a focus in Community Health Education. I love educating my patients and seeing them improve their oral health and overall wellness. 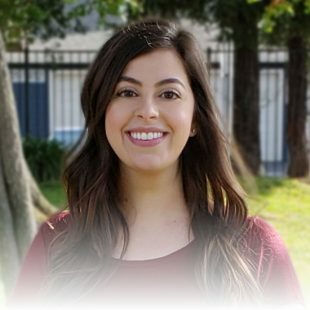 I was born and raised in Sacramento and enjoy volunteering my time in the community. I have four nieces and nephews that fill my life with so much joy. I love to travel with my family and relax when I am not working. HI, my name is Priscilla. I have been in the dental field for 6 years now. I plan on furthering my career in dentistry because it has become my passion. I truly enjoy sharing my knowledge an being a caregiver in my free time. I also enjoy writing and trying new recipes in the kitchen. Come say hello sometime, I look forward to meeting you!